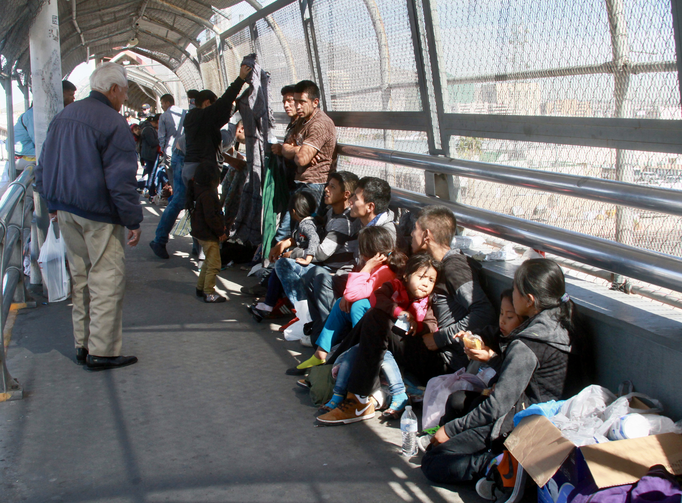 What setbacks are asylum seekers facing at the U.S. border? Our guest this week is J.D. Long-García. We discuss his article As immigration denial rates increase, asylum seekers face setback at U.S. border.